I've had Travel Tuesday on hold for a little while, which I am sorry about because it's one of my favorite weekly posts to put together. Hopefully, I can get back to being more regular with them all. 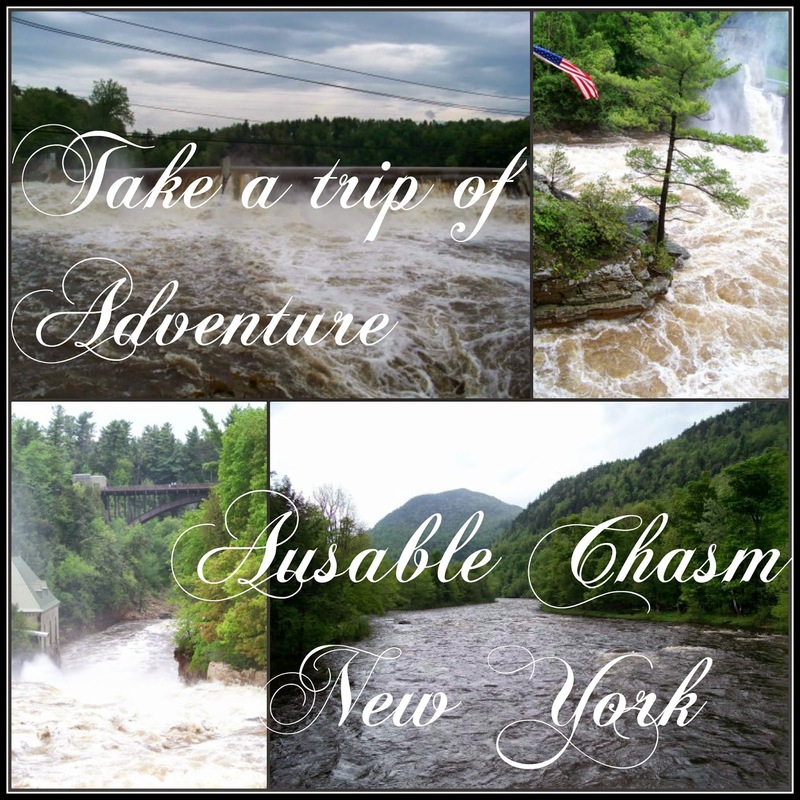 For this week's Travel Tuesday adventure, I'd like to show you a gem I found in the middle of the beautiful lush Adirondack Mountains of New York. 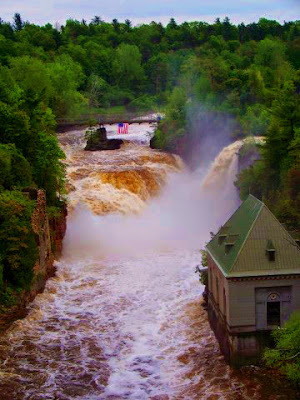 This place is called Ausable Chasm and there is a limitless amount of adventure that you can do here. It's definitely a place for adventure seekers! This is the view you will see from the road itself. I would like to mention I visited in the spring during an extremely high runoff time, and they were having unusual amounts of flooding. 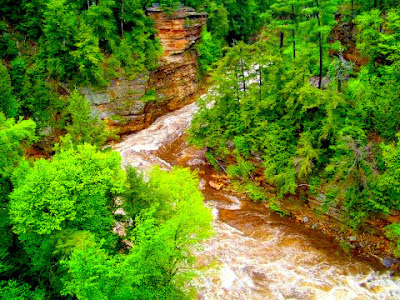 Normally, these falls are big and beautiful, but not quite as big, powerful and muddy water like you will see in my pictures. So what can you do in this area beside enjoy and take in the views of the beautiful chasm? The beautiful rock that you see in this chasm area, was formed about 500 years ago. There are caves you can explore in the area too. * Although viewing the chasm and falls do not have a charge. The trails and facility rentals are privately owned. So those do have regulations and charges. * They also charge for tube and raft rentals. 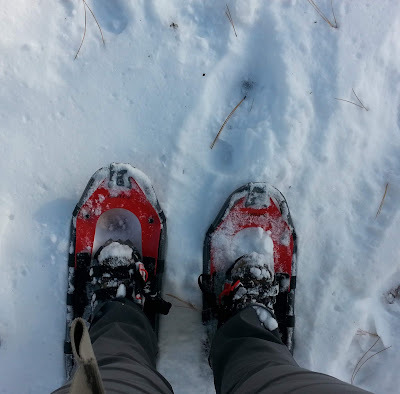 However, you can save some money by bringing your own water shoes. However, if you forget them they do have them for purchase in the store. * There is a delicious grill at the Chasm, that I ate at and enjoyed, for those who love great grill food! * Check with their "open hours", they close some of the things down in the evening. * Nearby spots of interest: Lake Placid, Lake Champlain (NY & VT boarder - as well as near the Canadian boarder) not to mention stunning views and drives through the Adirondacks. 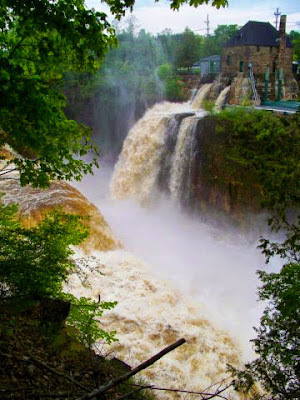 * I actually stayed in Burlington, Vermont when I went and drove my rental car onto the ferry to New York, and drove over to the falls for an afternoon. It is a beautiful drive and ferry ride! 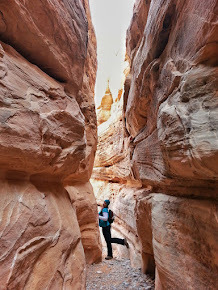 * For those who like to run races along with checking out stunning places of adventure. I actually visited this chasm on the same trip I ran the Vermont City Marathon, which is a great race for those who enjoy marathons with beautiful scenery. 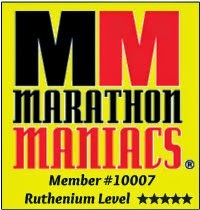 For those interested, you can find my marathon race review HERE. I think this was the place were a dad and his little son hiked this past fall and the son fell and died. It was on the news. It looks beautiful from a distance but I imagine it can be dangerous if you are not well prepared. Beautiful! I've never heard of this area before. I think New York City is the only place I've really explored but it looks like there are beautiful places all over the state. Such a beautiful place of nature! Upstate New York is so beautiful. That run-off is spectacular, but I'm sure nature enjoyed it. I was there years ago. It was beautiful. Thanks for the reminder. I need to go back. How beautiful!!! That water looks pretty heavy/rough. You had me at grilled food!!! Looks like a great place to visit! Definitely looks like you visited during a time of high runoff! Beautiful falls! 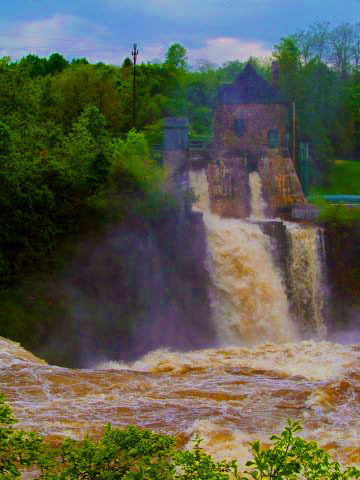 Upstate NY is absolutely beautiful, you'd love it!! I've been all over the northern parts, literally I took drives all through the Adirondacks and let me tell you it is absoultely gorgeous country and on an odd note some of the most awesome looking old barns can also be found hidden along the roads. 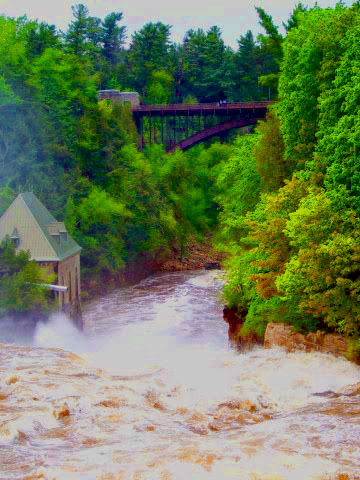 Ya, it was a very high flooding weekend so it doesn't normally look like this. But it really was like you said spectacular to see! It really is a beautiful place isn't it! I hope to visit that area again someday too! LOL I love a great old time grill too! 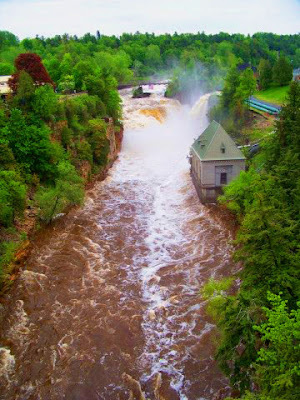 It was a very heavy run off spring, flooding everywhere it was pretty awesome to see the falls at that level. They do have a Ragnar race nearby. In fact the same trip I visited these falls on. I was actually over in Vermont running a marathon the same weekend as the Ragnar race, pretty much the entire airport there were Vermont Marathon runners and Ragnar runners on all flights. Its really some beautiful county, I hope you can make it there someday, it's worth a day or two just driving through the Adirondacks and coming across little surprises like this on the way! Ya, it was a spring of flooding there and it had just finished raining when I got to the area so it is even more raging than ever. But yes such a beautiful area! Wow this is gorgeous! I'll definitely file it away in the event I ever make it there to run VCM.